En plus de Checkout, vous avez aussi le logiciel de caisse et de gestion pour Mac Melkal. Sales, orders, quotes, receipts and invoices are just the beginning. 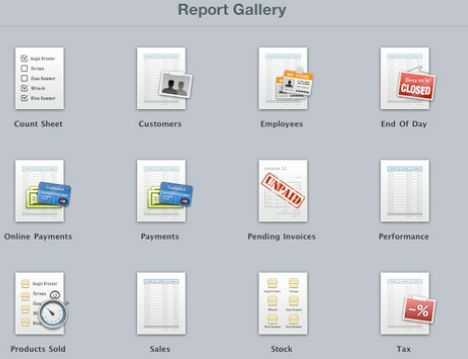 Checkout's range of reporting and stock management features are just as easy to learn. Whatever you sell, Checkout makes your life a little easier. Macs are fast, reliable, and easy to set up and maintain. Checkout builds on proven open source technologies. Retail stores across the globe rely on their Macs and Checkout every day.